Seven years ago today I married my wife. In hindsight I think we both would have preferred to pick a different day for our wedding anniversary. 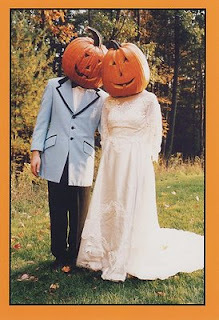 There's always so much to do to get ready for Halloween (if you're like me) and our anniversary doesn't get the attention it deserves (we try, we try). We did manage to steal away to San Diego this past week and I'm sure we'll do what we can to make our anniversary special. I love you honey, Happy Anniversary. So since we're talking October brides...have a listen to "October's Bride" off Rain Station's DARK RIDE CD. 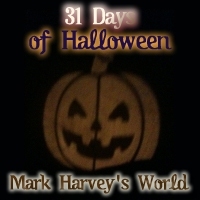 and the BONUS track "IT'S HALLOWEEN"
Happy Anniversary to my lovely wife and Happy 30th of October. TOMORROW is THE day! HALLOWEEN PEOPLE!!! !